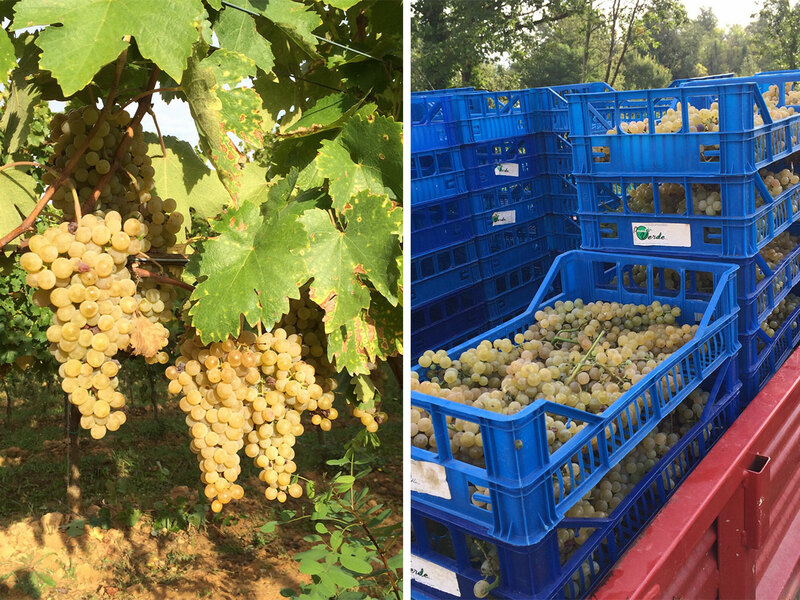 We started the harvest in 2015! All the vineyards, we begin with the Malvasia, which looks really great. 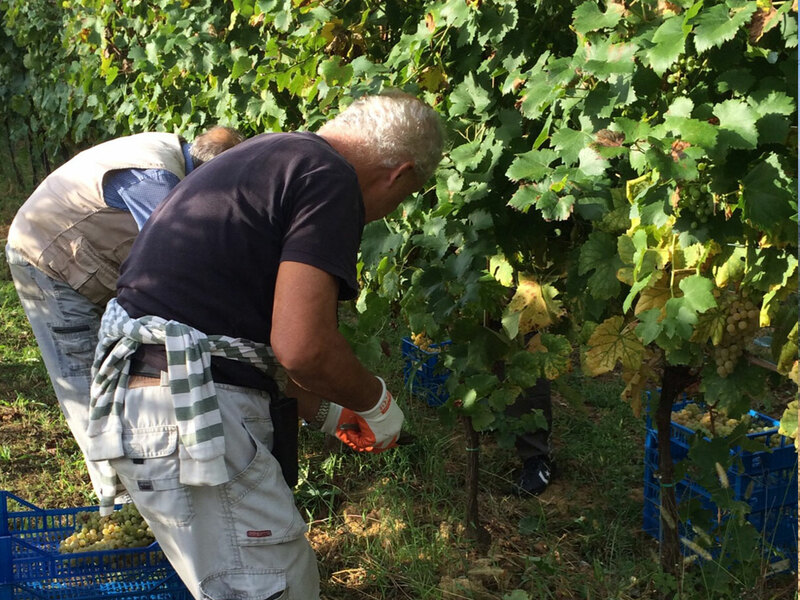 Soon new updates on the grape harvest.